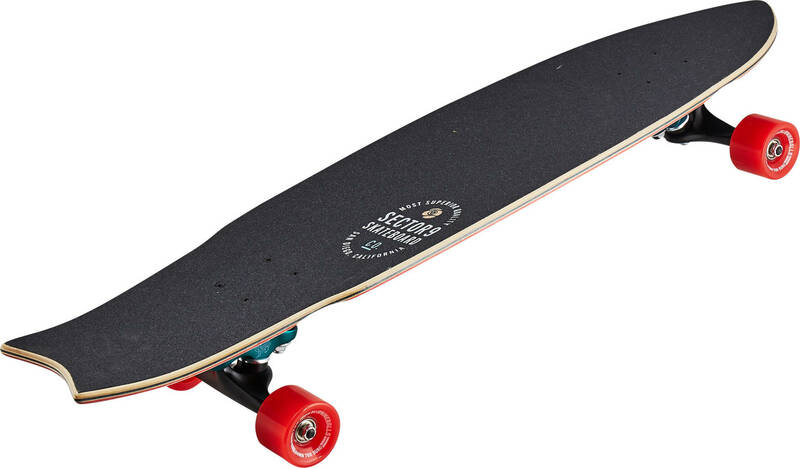 Sector 9 brings you a setup to go blasting around the boardwalks with. 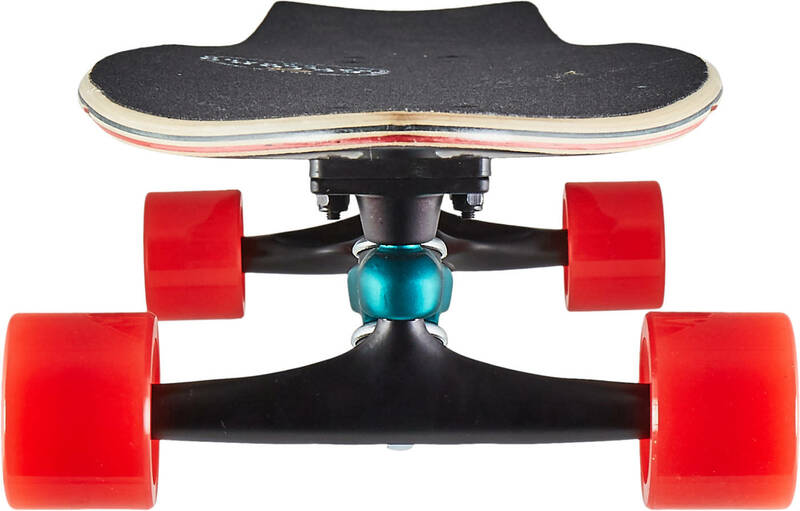 A nifty cruiser board shape mounted with the highly surfy Gullwing Sidewinder II trucks. The double kingpin construction provides a nice power feedback that will transform carving and pumping moves into forwards momentum. To further enhance the carve-ability of this setup the concave is strong and confidence building with a solid foot lock. The Rainbow Unagi is bit longer and wider than regular skateboards providing a perfect platform for long hauls and cruises.